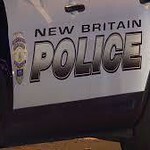 NEW BRITAIN - The woman who died in a Monday afternoon shooting at 39 Elam St. was publicly identified by police Wednesday. 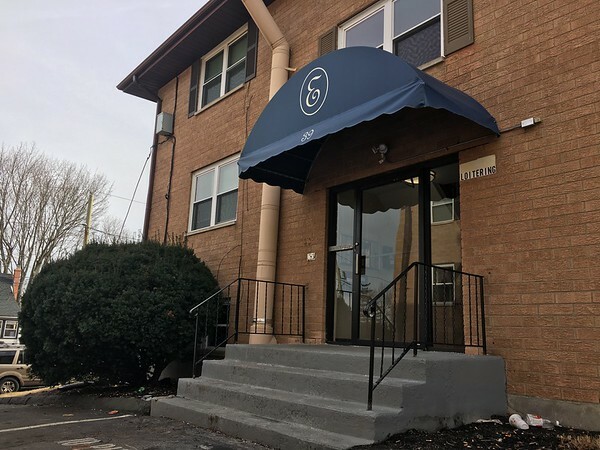 The death of Alice Marie Figueroa was determined to have been caused by a gunshot and has been ruled homicide by the Office of the Chief Medical Examiner, police said. 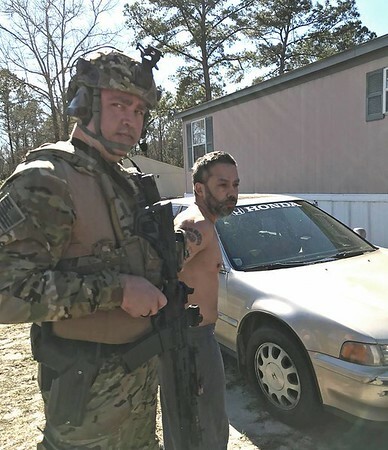 The suspect, Benjamin Morales, 42, remained at large Wednesday with a warrant out for his arrest on a murder charge, police said. 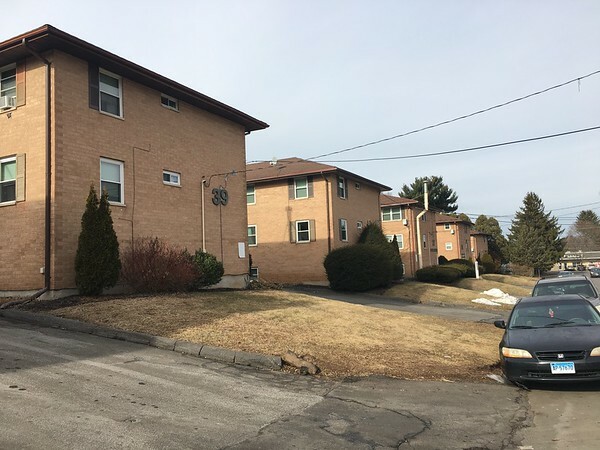 A man who frequents the area of the residence to visit his grandchildren said Wednesday he knew Figueroa as a working mother with two children under 5 years old. Morales is known to frequent Hartford and New Britain. He is described as a light-skinned Hispanic man, 5 feet 6 inches tall, with brown hair and brown eyes. A 31-year-old woman, reported missing by family members, is believed to be in the company of Morales, police said. The woman, Virgen Maria Figueroa, was reported missing Feb. 5. She is not related to the murder victim Alice. Anyone with information on the case or the whereabouts of Morales is asked to call Lt. Adam Rembisz at 860-826-3131. Anonymous tips can also be called in to 860-826-3199 or submitted online at newbritainpolice.org/index.php/anonymous-tips. Posted in New Britain Herald, , New Britain on Wednesday, 6 February 2019 20:41. Updated: Wednesday, 6 February 2019 21:10.